A pair of wallabies have been murdered at Brent Lodge Park a month after one animal was found beheaded at the same location. It is not yet known if the attack, which happened last Wednesday, is linked to the October slaying. Bassam Mahfouz, Ealing Council member for transport and the environment condemned the attack and vowed to find the people responsible. He said: “Three new wallabies were brought in this week to keep Rolph company after his companion died in the previous attack. It’s awful to think that within days of arriving in their new enclosure they have been attacked. “We are installing CCTV at the site and in the meantime we have introduced additional overnight security patrols. 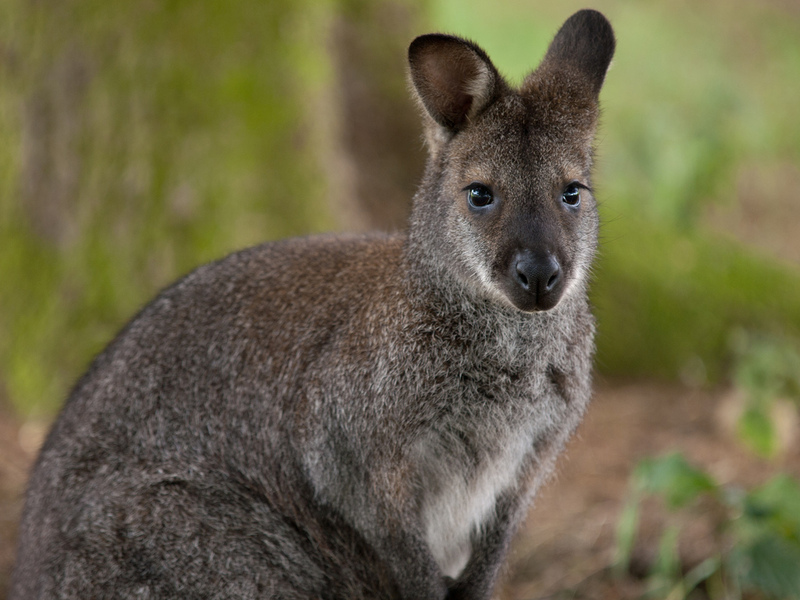 The surviving wallabies are being moved to an alternative location overnight to keep them safe. If you have any information in relation to this incident, please contact wildlife officer PC Sara Lowe at Ealing Police on 020 8721 7135 or ring Crimestoppers on 0800 555 111.